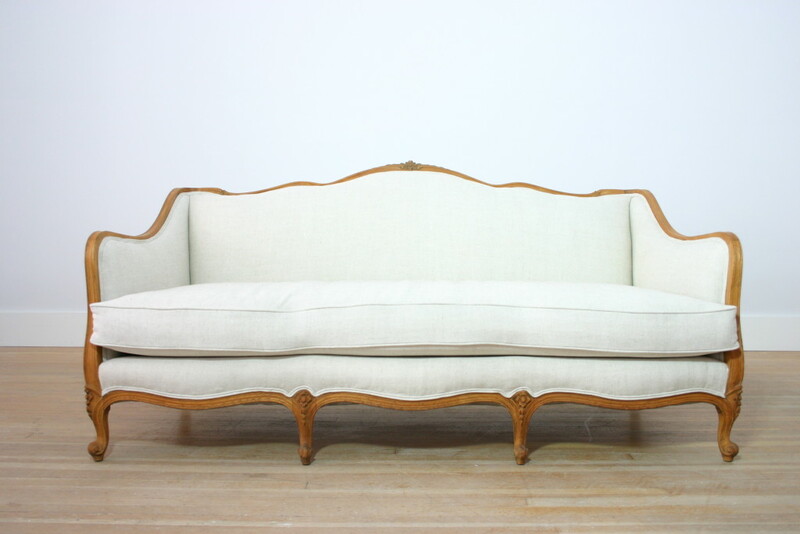 How to Turn a Vintage or Antique Sofa Into a Statement Piece – Gild and Co. I didn’t write How to Turn a Vintage or Antique Sofa Into a Statement Piece, but the Wall Street Journal did! 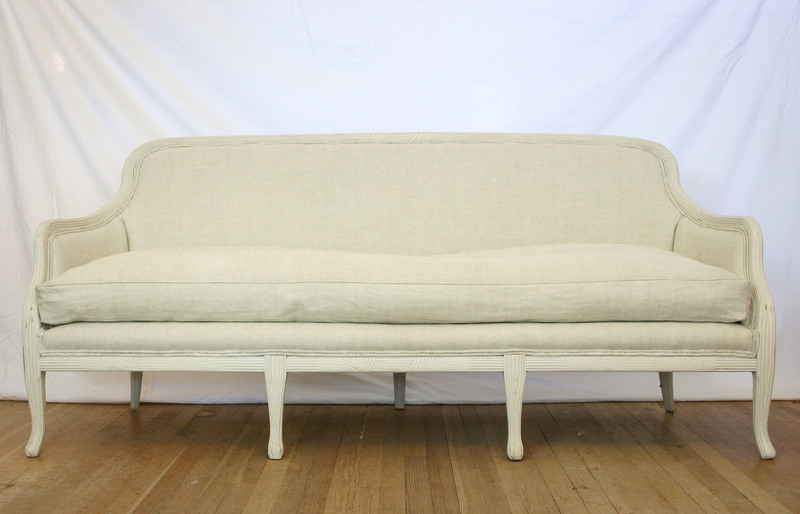 See full article: How to Turn a Vintage or Antique Sofa Into a Statement Piece. We have a new one coming very soon. Stay tuned! 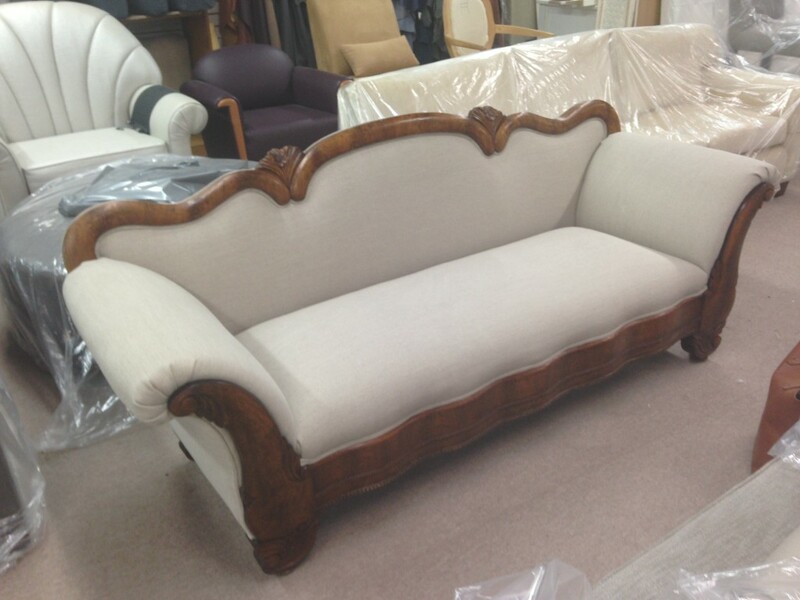 Below are a few photos of our past statement vintage or antique sofas. 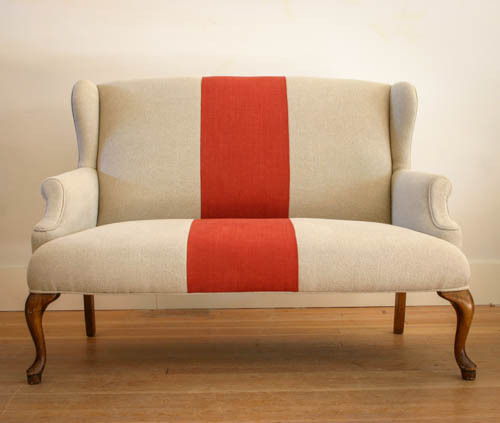 See more of our before and after upholstery projects here. Want help transforming your vintage or antique sofa into a statement pieces, stop by our Vancouver showroom today or contact us. 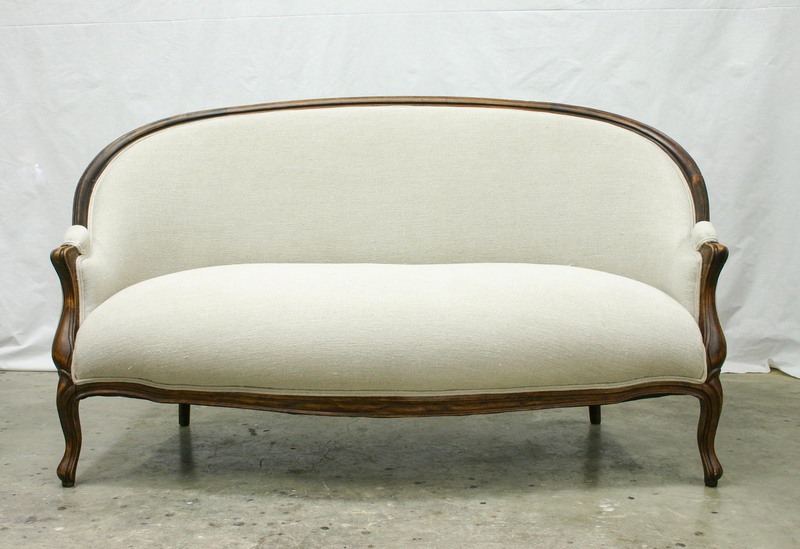 Is Your Vintage Furniture a Keeper or Junk?